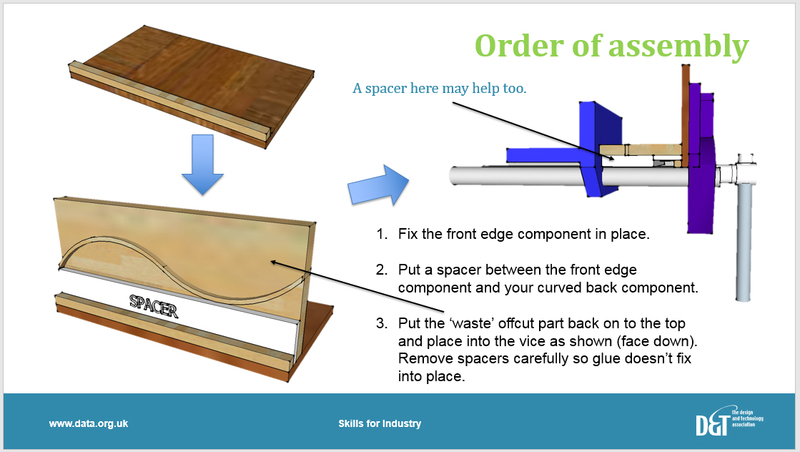 The PowerPoint and associated 2D Design and Word files are a record of the project that took place in 2017 but also provide materials to adapt for use in your school. This project has a scheme over nine one-hour lessons. 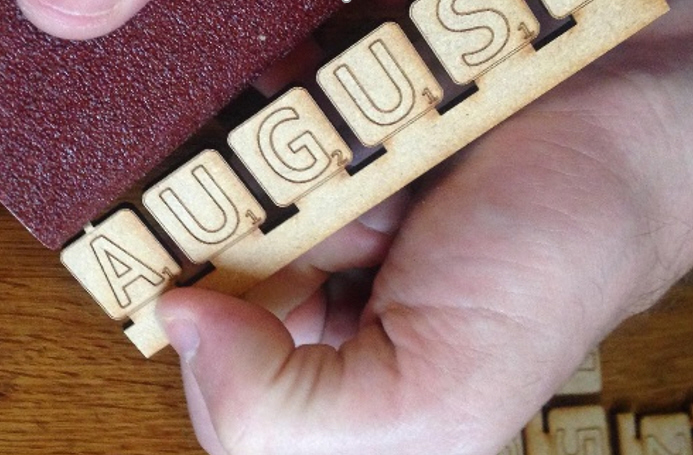 Students manufacture a wooden perpetual calendar where the focus is ‘mainly making’, acquiring knowledge and skills through product design and manufacture. The project was conducted in association with NEJ Stevenson, specialist designers and makers of fine custom-made furniture and bespoke architectural joinery. Students understand the roles of people who work at NEJ Stevenson and can recognise the technical and transferrable skills used within the business. Students see the benefits of working; then learn the more specific benefits of working in the design and manufacturing sector. Students are presented with information to show routes through options, examination courses, and into further education or careers in the industry. Students can explore the wide range of future opportunities Design and Technology can offer. Work with precision and manufacture products to a high standard. Use newly acquired techniques and tools correctly and safely, to achieve beautifully finished products. Students develop an eye for quality and a pride in their work to achieve nothing but the best standards (one of NEJ’s desirable outcomes from the project).